FMP provided recommendations for SSC migration, and developed a customized roadmap to guide NARA in implementing the process and system strategies. 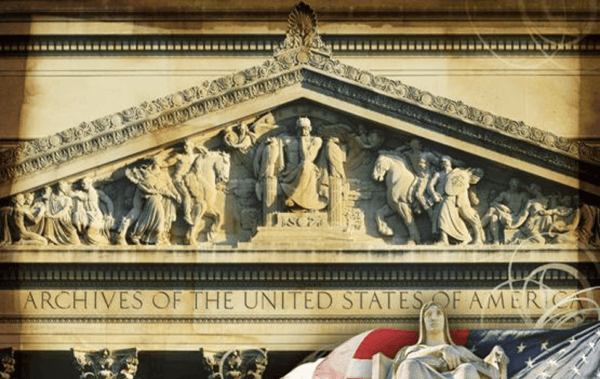 FMP worked with the National Archives and Records Administration (NARA) to evaluate its HR processes and automated systems, and to provide recommendations on improvements to better serve its customers, while complying with the HR Lines of Business (LOB) standards. This effort also helped NARA assess the quality of service they were receiving from their current HR and payroll provider (GSA), and the benefits and costs associated with migrating to a HR LoB Shared Service Center (SSC). The HRLOB task included a report describing the HR LOB initiative and guidance, SSC services and options, and information on the process of transitioning to a SSC. Based on information gathered via a market survey questionnaire and evaluation of three SSC system demonstrations, the FMP team identified the Department of Interior, Interior Business Center (IBC) as the best fit for NARA’s requirements. NARA’s request to migrate their personnel and payroll services from the General Services Administration to the Department of Interior’s Interior Business Center (formally known as National Business Center) was approved by both the U.S. Office of Personnel Management and the U.S. Office of Management and Budget. This approval made NARA the first Federal agency to successfully obtain approval to migrate under the Federal HR LOB Framework. FMP provided a detailed communication plan and materials, metric implementation guidance, executive coaching, and customer service, project management, and change management training sessions for all NARA HR staff to ensure a smooth and efficient migration.